You’re a U.S. mainstream consumer in the deli section of the supermarket. Does this make your mouth water? 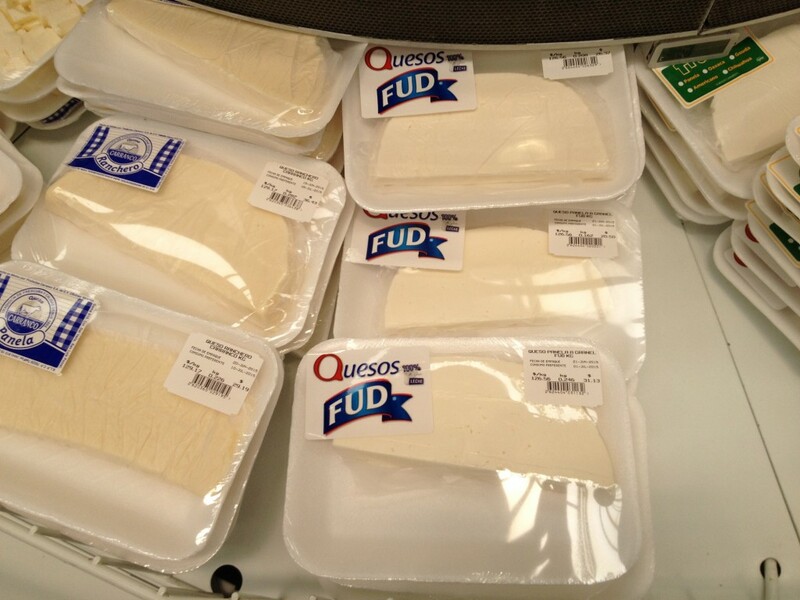 FUD (an acronym for the Spanish words Fino, Único y Delicioso and pronounced like the English word food) is a flagship brand of Sigma Alimentos, a leading producer and distributor of refrigerated and frozen food brands. Though easy to make fun of the name if you’re not Hispanic, it’s a hugely trusted brand in Mexico. Which is why, I’m sure, this particular cheese packaging sells well in spite of its dubious appetite appeal. In all the time I’ve spent in Mexico and all the interesting foods and brands I’ve tried, I’ve still never been able to get myself to purchase this brand. Clearly I’m not the target market.